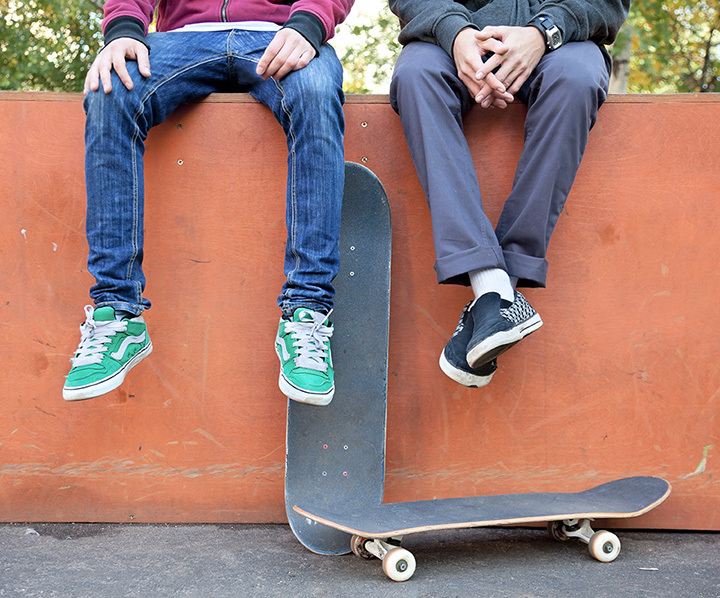 The Lee and Joe Jamail Skatepark, designed by the premiere skatepark firm Grindline, is the first world-class, in-ground skatepark in our region. This state-of-the-art, public 30,000 square-foot in-ground facility opened in June of 2008 vaulting Houston into the forefront of American venues for this fast-growing, dynamic sport. The park has areas for skaters of all levels, from the seasoned pro to the beginner. Skaters can work on their kick flip, ollie, fakie big spin...or simply learn to stay balanced.